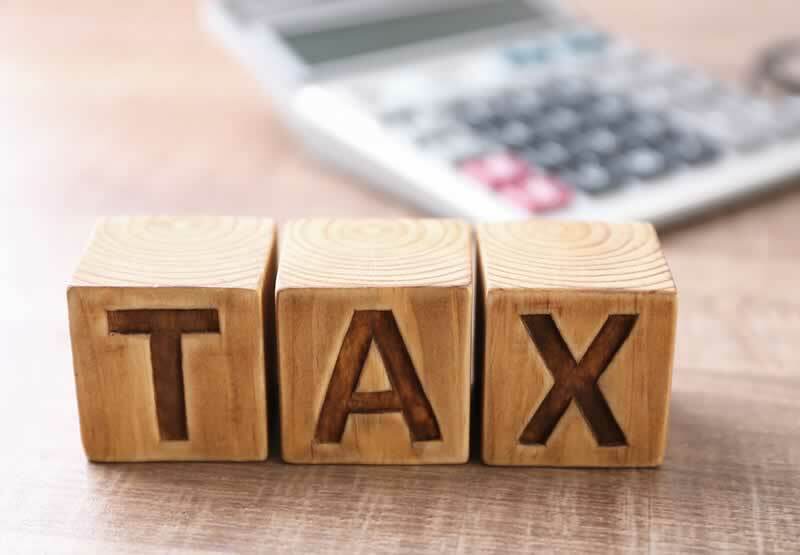 With automation of iTax, it is now easy to complete your monthly VAT and Income Tax (PAYE) returns on the KRA iTax Portal without leaving your office. Further simplification with Wingubox iTax CSV exports means even easier and less error-prone reports. This email notification will contain a reference number and a PDF with a summary of the returns you just filed with your iTax Excel sheet. This notification is sent after successfully completing your payment using either cheque, online banking or MPESA and referencing your Payment Registration Number generated.